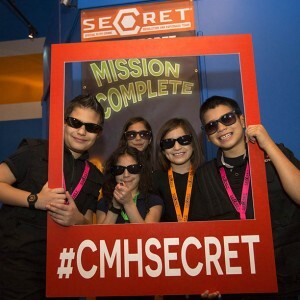 Celebrate your kid’s birthday bash at the Children’s Museum of Houston’s most unique attraction: S.E.C.R.E.T.! 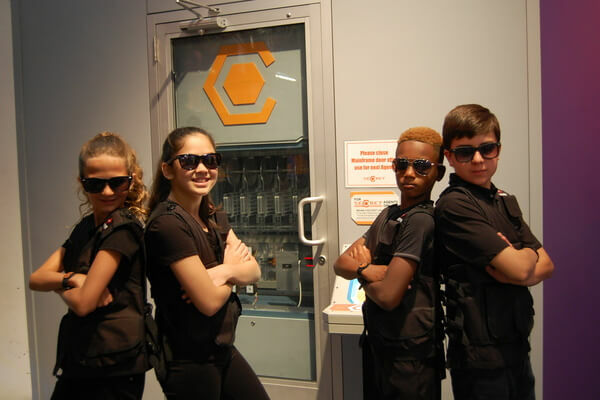 Choose from two different packages that will challenge the birthday kiddo and friends as they become S.E.C.R.E.T. agents for the day. Additional children who are attending but not playing S.E.C.R.E.T. will be required to pay general admission. One Guest Pass for a return visit (per agent). Free parking for the parents of the birthday child. Fill out the Birthday Reservation Form! SCHEDULE YOUR CHILD’S BIRTHDAY PARTY TODAY! For more information or to make a birthday party reservation, contact Birthday Party Coordinator, Anna Nguyen at 713-535-7212 or via email.